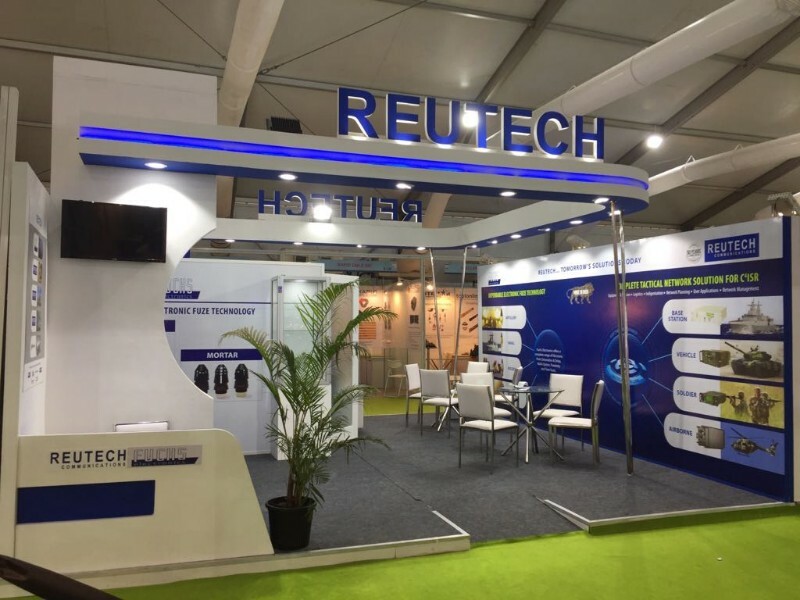 In support of our long standing relationship with India, RC once again promoted our Landsec family of radios at the Def Expo show held in Chennai during April 2018. 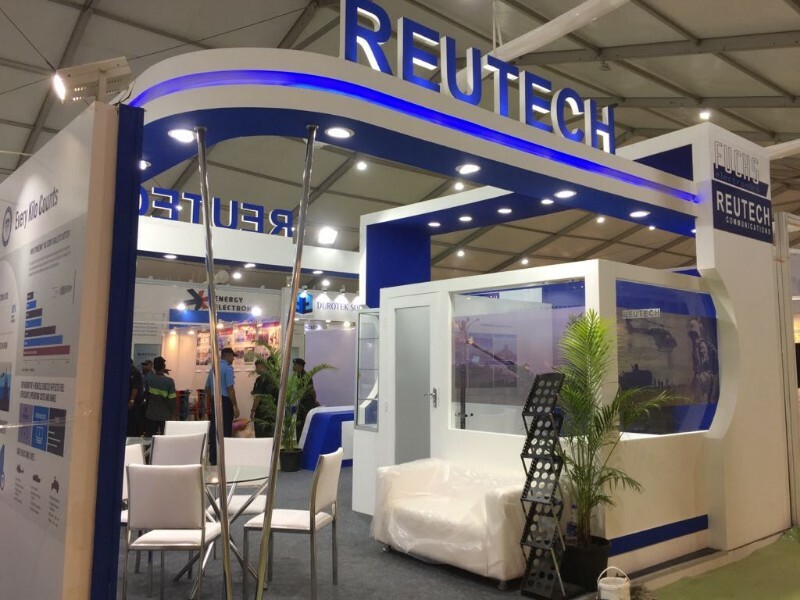 The stand was well positioned alongside the Indian industry hall and supported our strategy to indigenise our products in India. 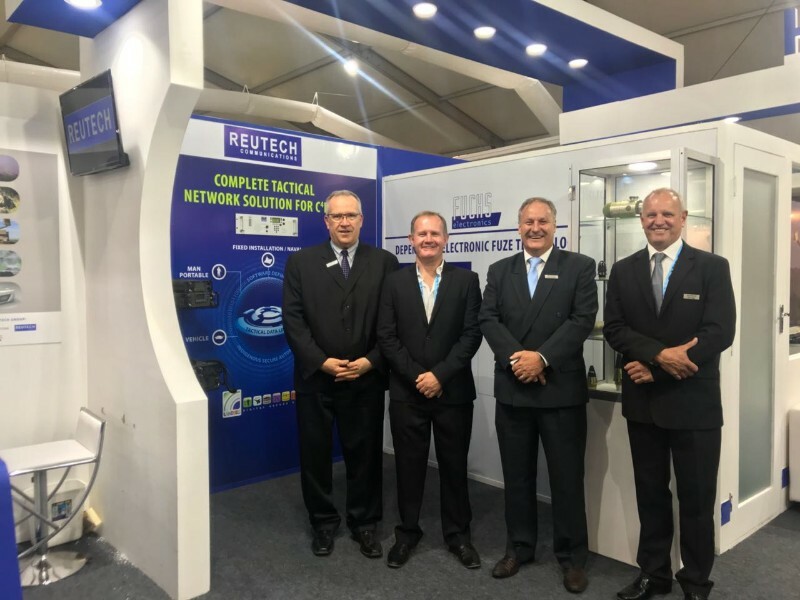 A highlight of the first day was the visit of the South African High Commissioner to India and we explained our state of the art secure voice and data network links for airborne, ground-based and maritime applications, enabling the seamless interchange of information for the modern data centric battlefield to him. Fuchs Electronics, one of our sister companies, shared the space with us.